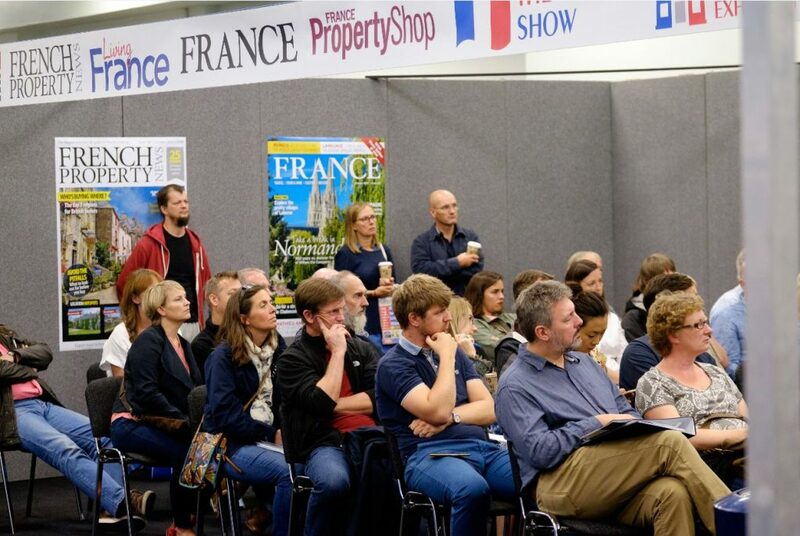 The How To…Forum at the French Property Exhibition at Olympia London is a great opportunity to find out more about some key aspects of buying a property and living in France. Entry is free. Blevins Franks will discuss the financial pitfalls and mistakes you can make when moving from the UK, and what you can do to make France a ‘fiscal paradise’! Essential tips about how to go about finding and purchasing a property in France and how to avoid some of the pitfalls. Understand more about the current market conditions, how to best organise your viewings, true renovation costs and ways to generate revenue. New EU succession rules means there are now more options available for property owners when deciding who inherits their French home, so it is important to understand them when drafting your will. Browse from hundreds of properties for sale throughout all regions of France and get expert advice at the French Property Exhibition at Olympia London on 16-17 September. Register for free, fast-track entry now.